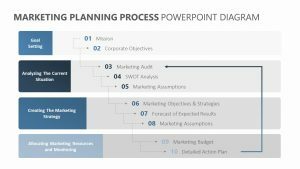 Project success is almost always down to meticulous planning and having a fully informed team on board. 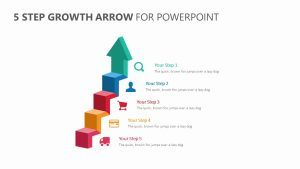 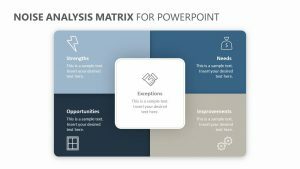 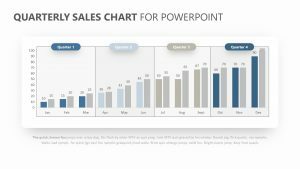 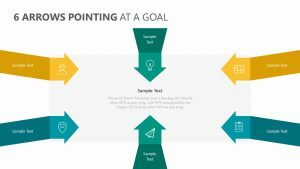 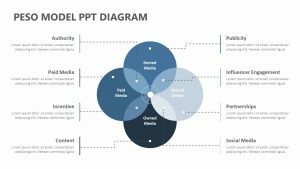 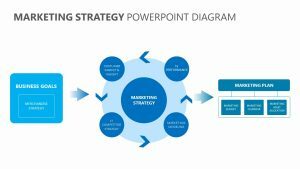 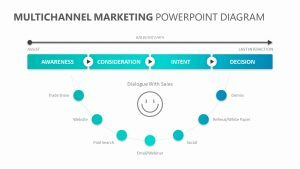 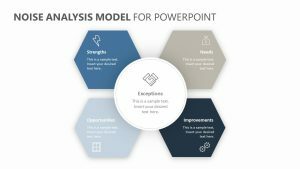 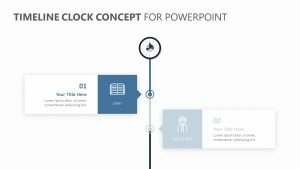 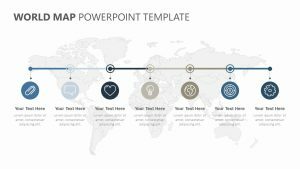 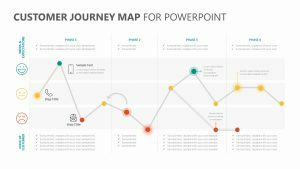 Use this Product Development Roadmap for PowerPoint to help your team stand fully behind the project plan and know at any stage of the project which tasks are required, by whom and when. 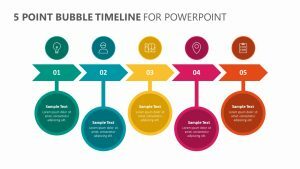 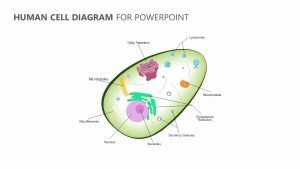 This PPT template leaves no room for error and can be amended to accommodate future deviations to the plan. 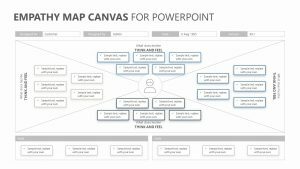 Use colours for assigning different team members or departments or status (not started, in progress, complete).